specific days in July are being recalled because they were contaminated with gluten when wheat flour was inadvertently introduced into the gluten-free oat flour used to make the cereal. The contamination occurred when the oat flour, normally delivered by rail, was instead transported in trucks. The recall affects products sold nationwide and involves 1.8 million boxes. Jim Murphy, senior vice president and president of the cereal division, said he was “embarrassed and truly sorry” to announce the recall. General Mills learned of the problem when the company investigated two consumer complaints about illness resulting from consumption of cereal from the affected lot numbers. Testing indicated the cereal from the lots in question contained more than 20 parts per million of gluten and did not meet the Food and Drug Administration standard for gluten-free labeling. The FDA requires that all finished products labeled gluten free contain less than 20 ppm of gluten. This mistake occurred only at the Lodi plant, and the Cheerios and Honey Nut Cheerios produced at our other plants were not affected. Other gluten-free flavors were also not affected. Murphy said the company’s oat supply was not the issue. “We tested our oat supply on these dates – and the oat supply tested as gluten free,” he said. 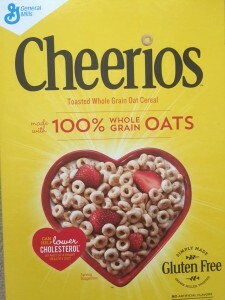 Oats used in Cheerios have been under scrutiny since the gluten-free cereal was launched because General Mills is using mechanically processed oats instead of the specialty gluten-free oats often found in gluten-free products. The company says it repeatedly tests the oats to be sure the finished cereal meets the FDA standard. 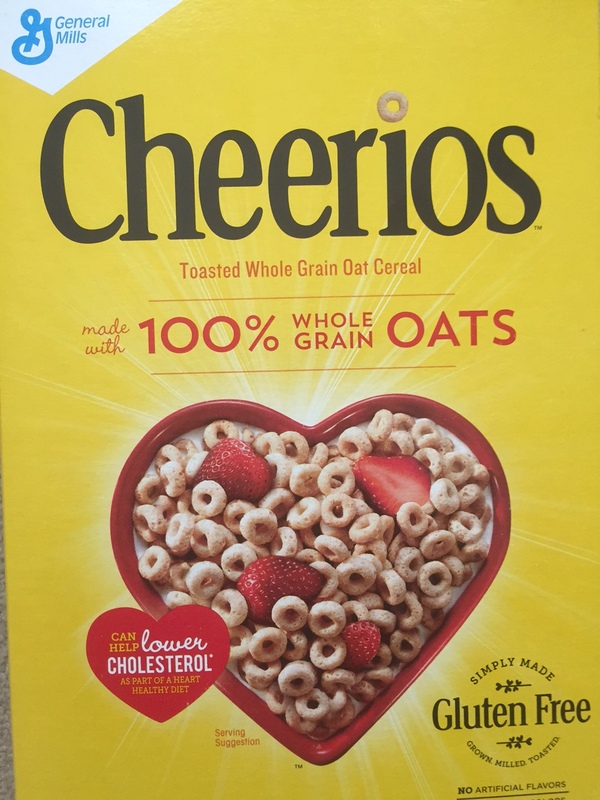 The FDA, which does not require the use of specialty oats in gluten-free products, in late September said it was looking into whether Cheerios is following gluten-free labeling rules. The FDA review was prompted by consumer complaints. The recall involves Honey Nut Cheerios produced during 13 days and original Yellow Box Cheerios made over 4 days. Extensive testing of finished product is now being done. The company is also adding flour handling protocols to “ensure this kind of mistake cannot happen again,” Siemienas said. “We will have to work harder to get back the trust of the gluten-free community,” he said. Murphy announced the recall on the General Mills blog. Following is the press release issued by the company detailing the recall. Minneapolis, – Oct. 5, 2015 – General Mills is voluntarily recalling several days of production of Cheerios and Honey Nut Cheerios cereal produced at its Lodi, California facility on certain dates in July of this year because of an undeclared allergen – wheat – with potential adverse health effects. Because this recall relates to an undeclared allergen, this is a Class I product recall.